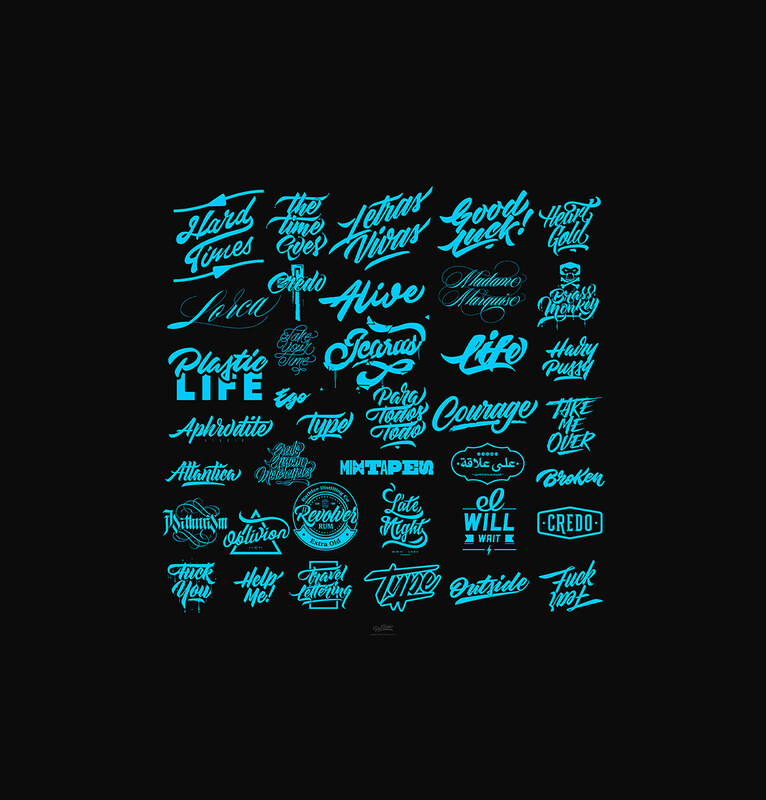 “Letras Vivas” Compilation of some lettering projects and logos. Made for 5 years. From the realization of logos and logos, to the typography of posters/business cards, from commercial projects to all personal projects; So today I am launching the light in a post of 38 more amazing but impressive hand lyrics and Pellisco logos, these are a door to reflection, you will love to see these and also get the quick indications that how different and beautifully you can Imply the idea of typography with logos.